All BPOSeats.com’s spaces are built out to be exclusive 24/7 managed offices for each of our clients. You can be guaranteed of personal privacy so you can independently run your business. We also uses the fastest 100mbps+ FIBER OPTIC Internet Connection with 2 ISPs: RISE and PLDT. We provide flexibility to all our clients. For the contracts, you get to choose for how long you can stick with us. Customers do not need to stress over being secured for a very long time. If you choose to remain whether long-lasting or short-term, it’s completely alright. We completely understand how projects typically alter so we’ll attempt to be as accommodating to your requirements. 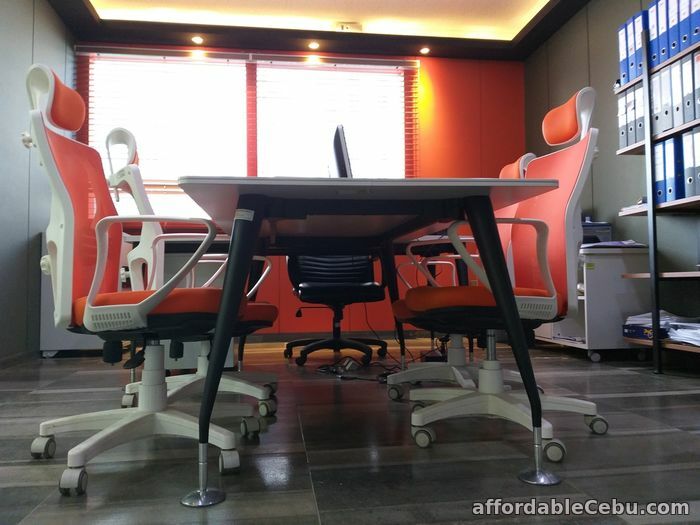 Office spaces offered by BPOSeats are premium and ultra-professional. 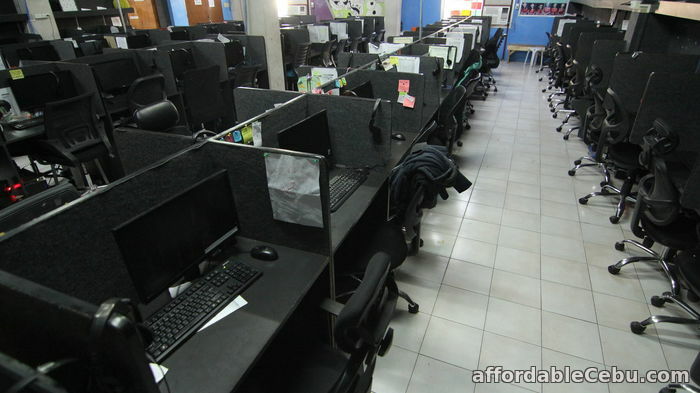 Expand your BPO business with the help of the right kind of people. 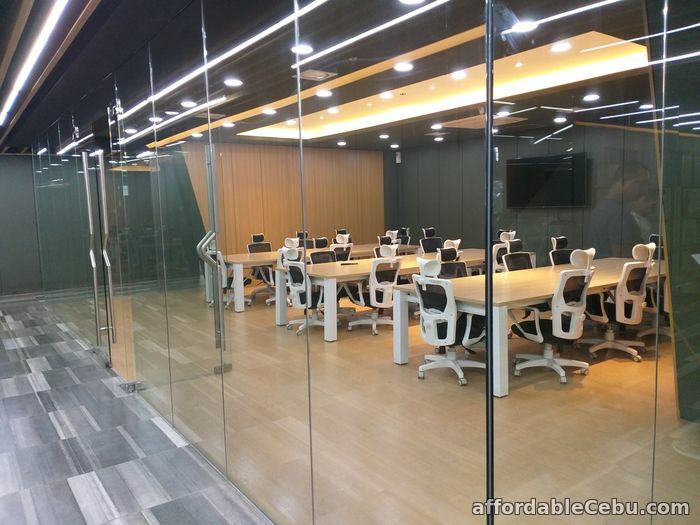 Join our roster of BPO companies enjoying the benefits of leasing a work space with us. For a low price starting at $130 monthly per seat, get your money’s worth and give us a call now! Seat Lease - Offers are Good for BPO Business Here!